Imagen: Chile, Vista a El Barquito desde una colina cercana en 1930. 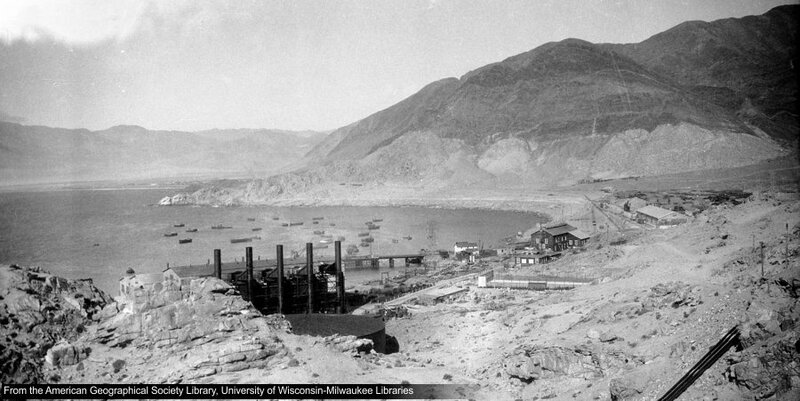 (©): The American Geographical Society Library, University of Wisconsin-Milwaukee Libraries. - Digital ID: pl005498; Digital Collection American Geographical Society Library Digital Photo Archive - South America.